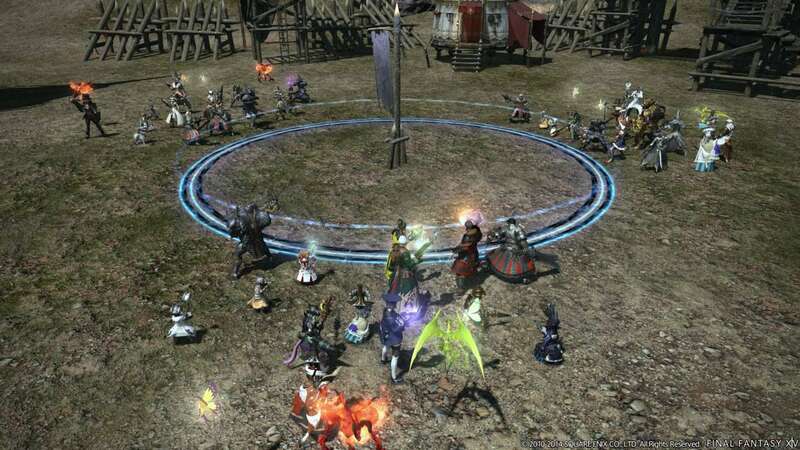 Final Fantasy XIV: A Realm Reborn PS4 beta available to download now ! 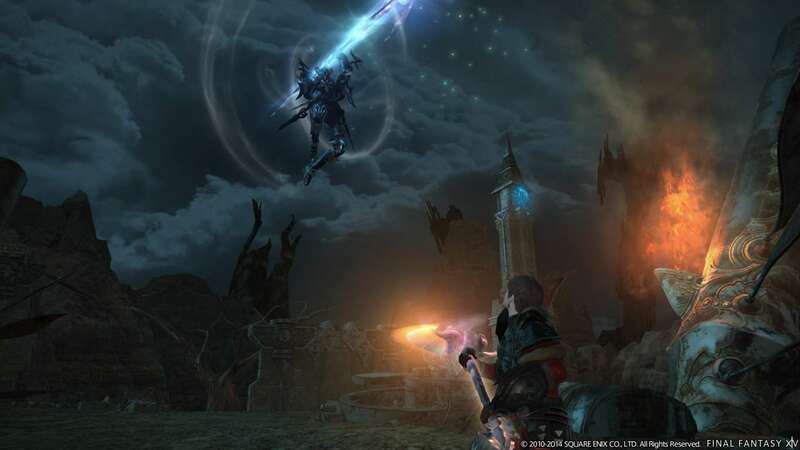 FINAL FANTASY® XIV: A Realm Reborn™ PlayStation®4 Screenshoots ! 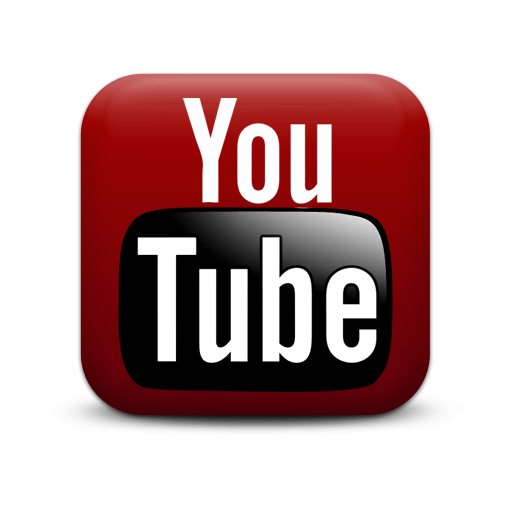 FINAL FANTASY® XIV: A Realm Reborn™ PlayStation®4 Trailer & Beta info ! 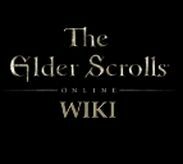 There will be a character wipe after phase 1. Players who made their character in beta phase two will be able to bring this data to the retail version. 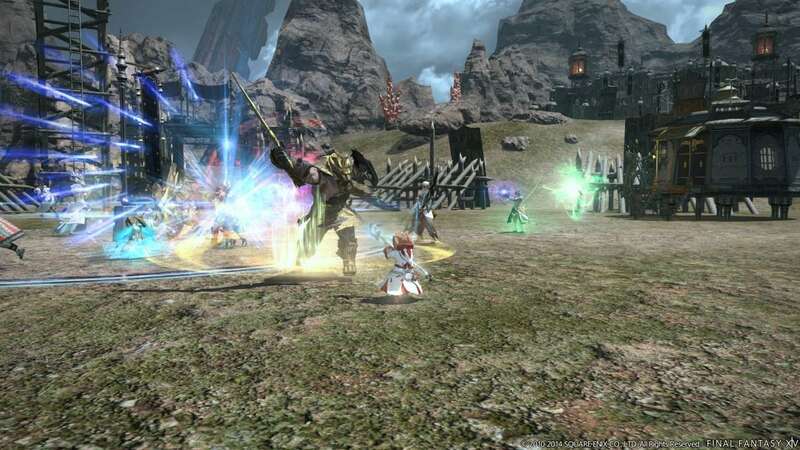 PS3 and PC players of FFXIV will be able to transfer character data to the PS4 (please note that this is only necessary for the beta – in the retail version, all players will play on the same servers). The transfer service is scheduled to begin Friday, 11th April, 2014. 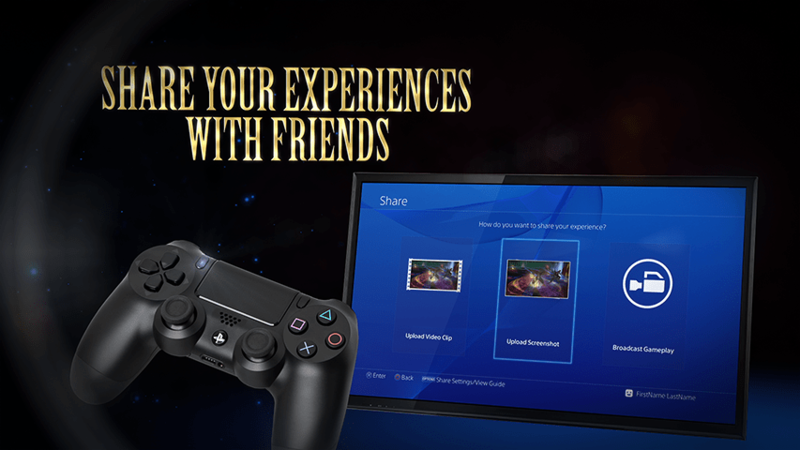 Please be aware that after transferring to the PS4 you will be unable to play the PS3 version using your existing copy. 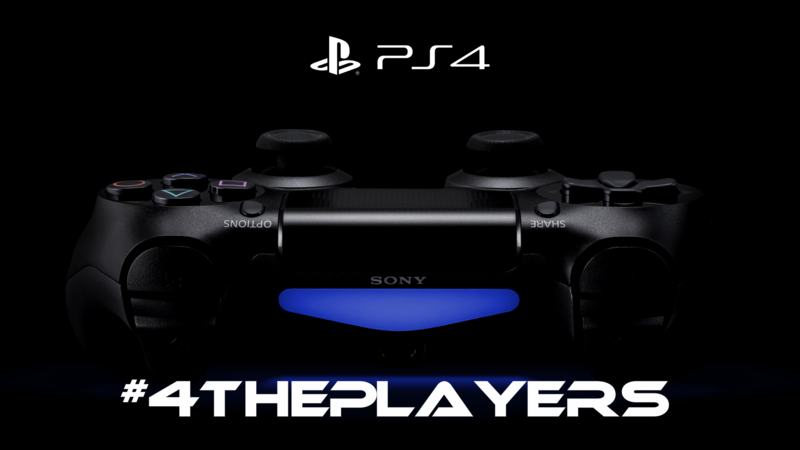 Users who wish to play using both the PS3 and PS4 are required to purchase the PlayStation 4 version separately. 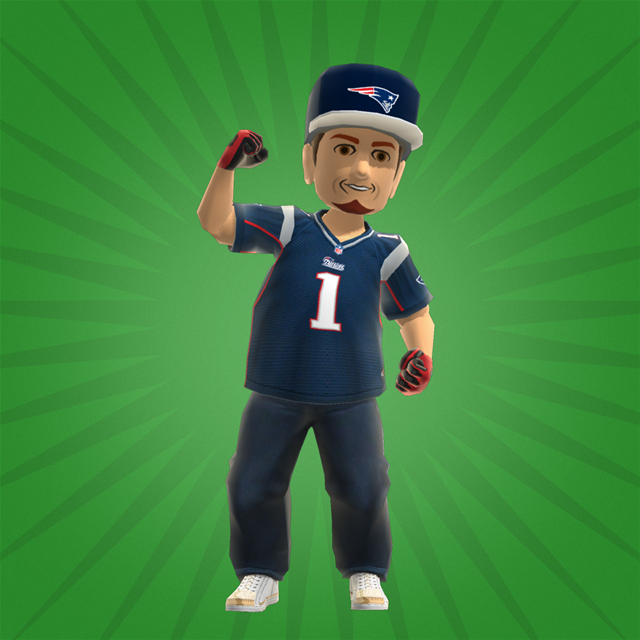 Users who own multiple service accounts for the PS3 can transfer all accounts to the PlayStation 4. Users transferring their accounts will have access during the early access period, schedules from the 11th to 13th April. Please note: To transfer your PS3 account, you must have logged in to it from a PS3 at least once. 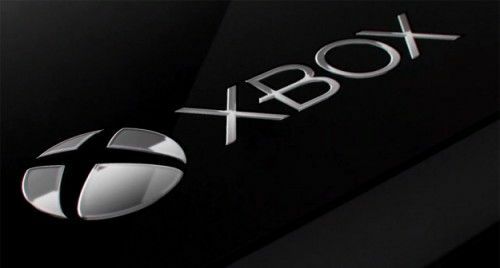 Upgraded graphics on the PS4 in glorious 1080p (see trailer). 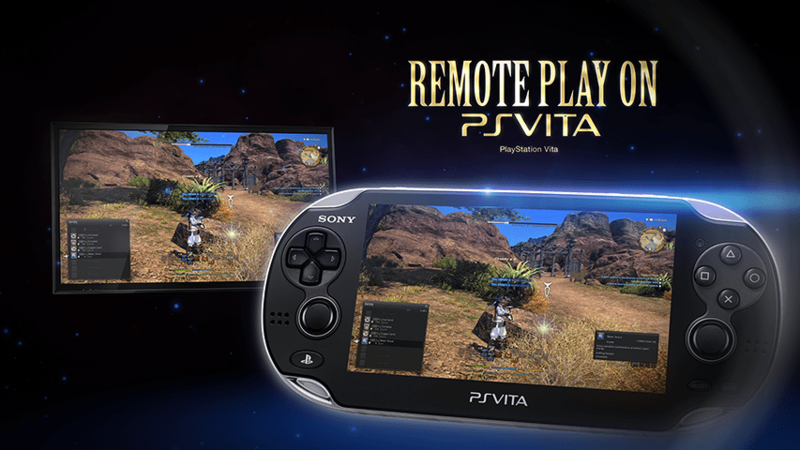 PS Vita Remote Play – craft, gather and play wherever you go. 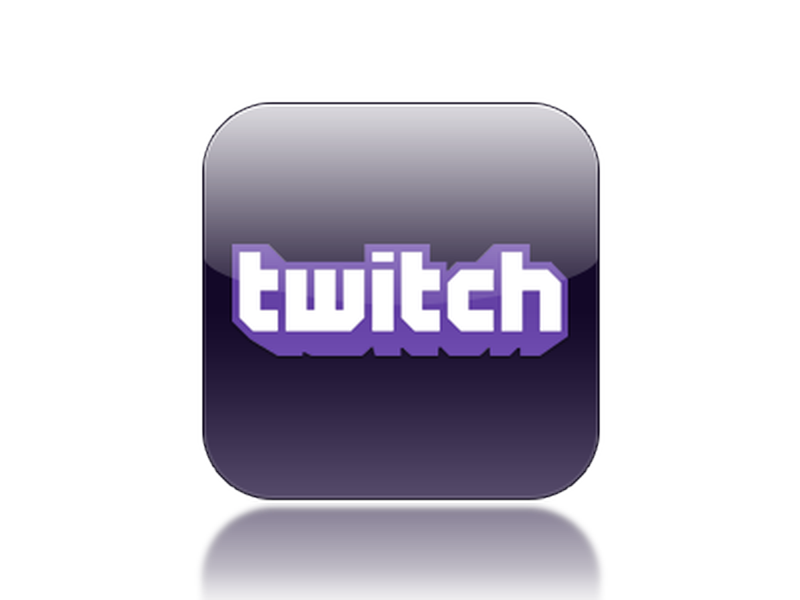 Share-support – stream your gameplay or share screenshots. 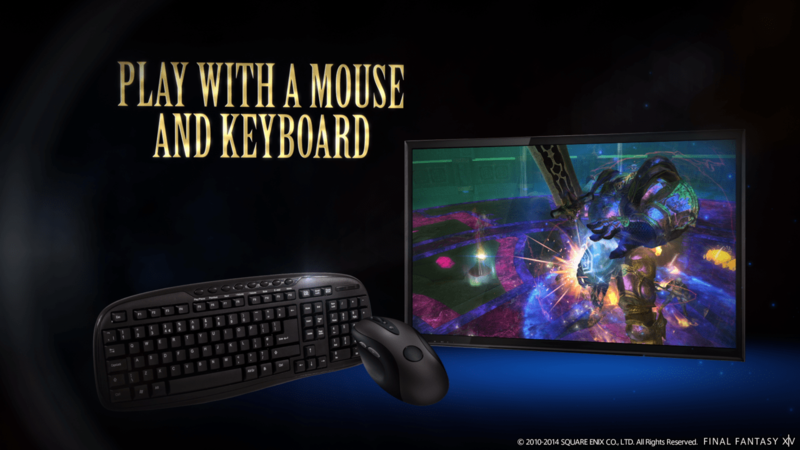 Mouse & Keyboard Support – switching over from a PC? Or maybe you dislike controllers? No problem! 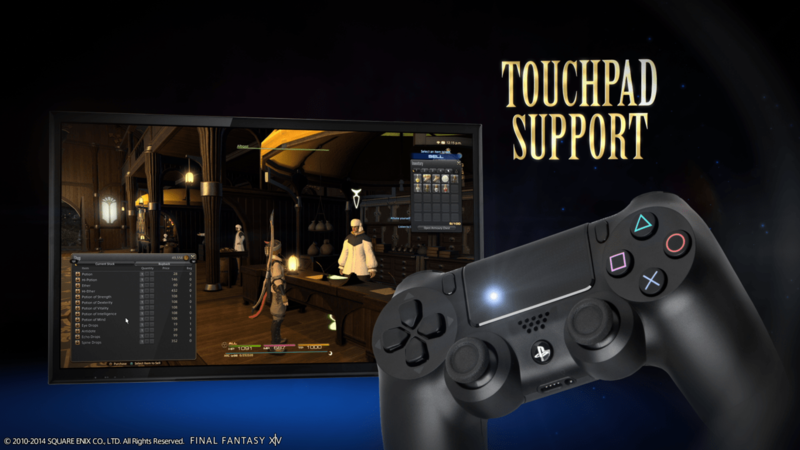 Touchpad-Support – the touchpad of the Dualshock 4 controller is fully supported. See what new adventures await in the ever-changing land of Eorzea! 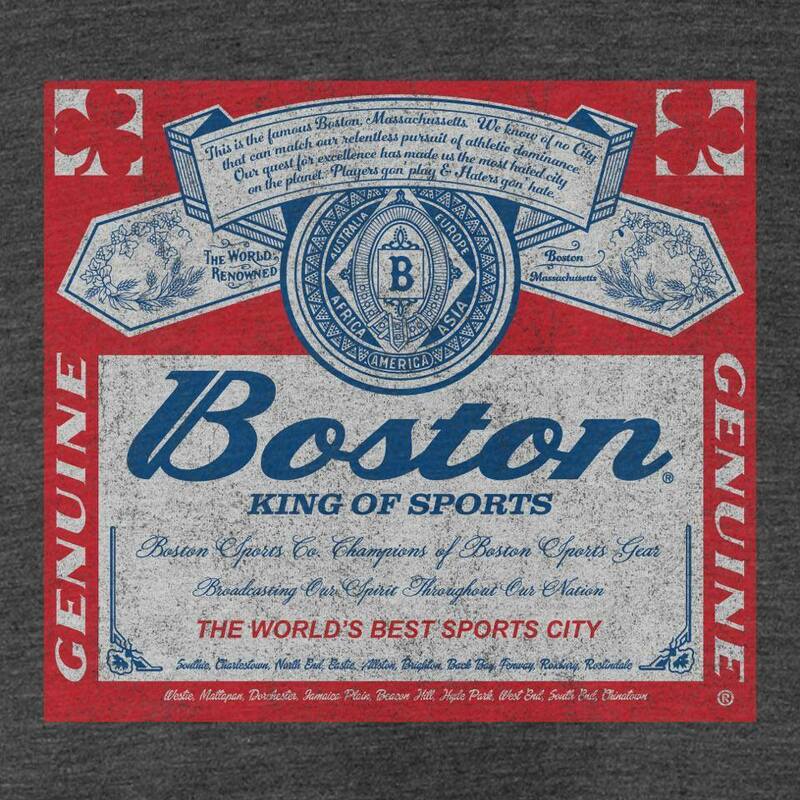 Coming December 17, 2013. 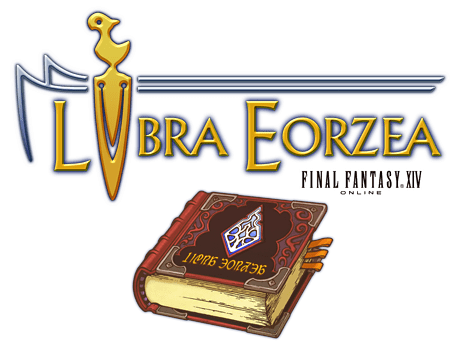 FINAL FANTASY XIV: LIBRA EORZEA AVAILABLE NOW FOR ANDROID DEVICES ! 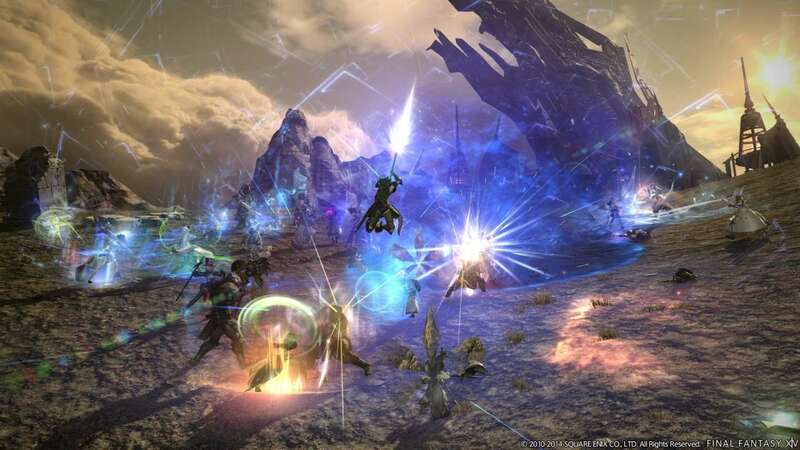 LOS ANGELES (Nov. 5, 2013) – Square Enix Inc., the publisher of SQUARE ENIX® interactive entertainment products in the Americas, announced today that FINAL FANTASY XIV®: LIBRA EORZEA™, the official smart phone companion app for FINAL FANTASY® XIV: A Realm Reborn™, is now available at Google Play™ as a free download. 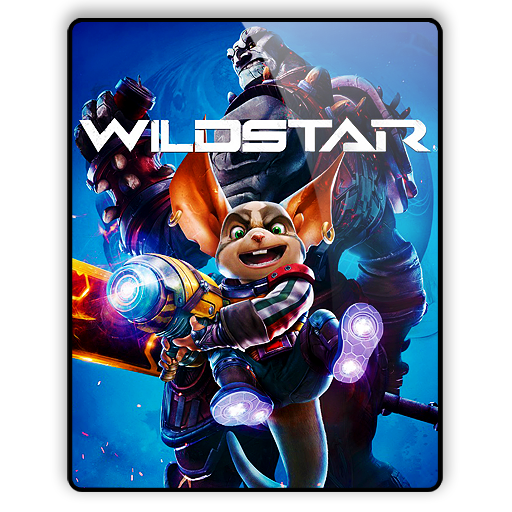 The application features a comprehensive game database that can be accessed offline, as well as a character profile viewer for reviewing gear and attributes on the go. The application requires a supported device running Android™ 2.3 or later. 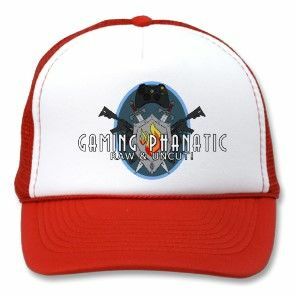 For more details, please visit: http://na.finalfantasyxiv.com/pr/special/libraeorzea/. 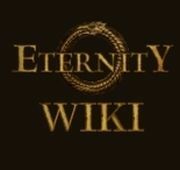 FINAL FANTASY XIV: LIBRA EORZEA contains an encyclopaedic catalogue of in-game information, including items, quests, non-playable characters (NPCs), achievements, and more. 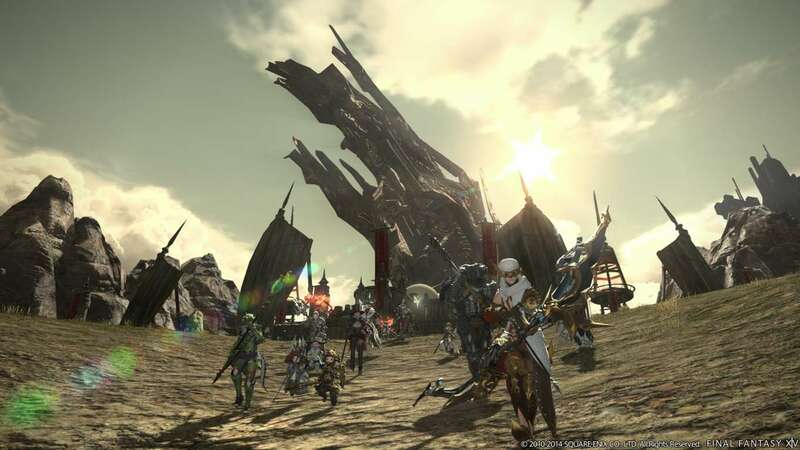 With a host of updates in the works, the database will serve as an ever-useful resource for the adventurers of FINAL FANTASY XIV: A Realm Reborn. 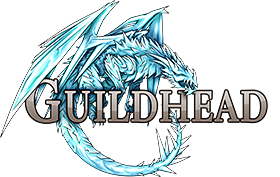 Players with an active FINAL FANTASY XIV: A Realm Reborn account can log in with their Square Enix account credentials to review their character information such as attributes and gear. 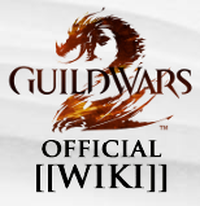 They can also browse the profiles of other characters in their Free Company, Linkshell, or use the search function to view details on other players and Free Companies. 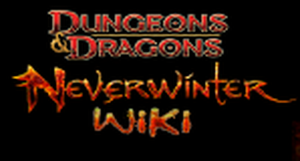 Moreover, players can even learn where fellow adventurers acquired their gear. I’m starting to get very pissed off I can’t even log in the game once !!! Dam you 1017 !!! LONDON (8th August, 2013) – SQUARE ENIX today announced the final beta test and early access dates for FINAL FANTASY® XIV: A Realm Reborn™. 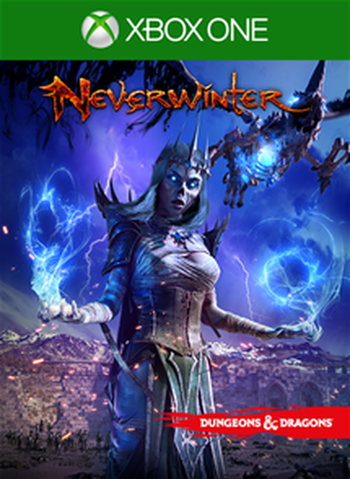 New users will be able to participate in the final beta test on August 17th through the 19th, both for Windows PC and PlayStation® 3 system, giving players the opportunity to dive in to the massive-scale RPG’s final testing phase. In addition, fans that have pre-ordered the game will receive early access and be among the first to play the game beginning August 24th. 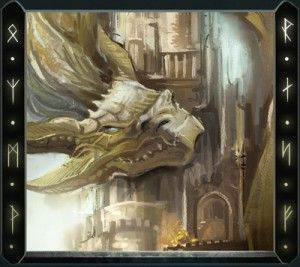 · Veteran Rewards – Enjoy various bonuses based on how long you choose to subscribe to FINAL FANTASY XIV: A Realm Reborn (30, 60 & 90 days). By starting with a 90-day subscription, players receive all 30-day, 60-day, and 90-day bonuses at once. · Companion iOS App – A free companion app, “FINAL FANTASY XIV: Libra Eorzea,” will be arriving a week after launch. 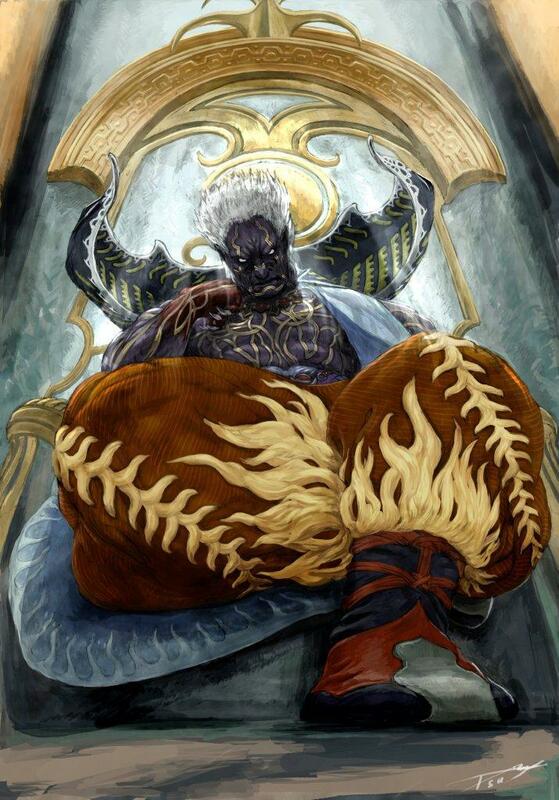 · Welcome Back Campaign – Those who registered FINAL FANTASY XIV 1.0 can play FINAL FANTASY XIV: A Realm Reborn for free until Monday, September 9th. Set for an August 27th, 2013 release, FINAL FANTASY XIV: A Realm Reborn will be available on the PlayStation® 3 system and Windows PC. All new accounts will receive a free 30-day subscription to the game, with monthly subscriptions starting at £7.69 / €10.99.